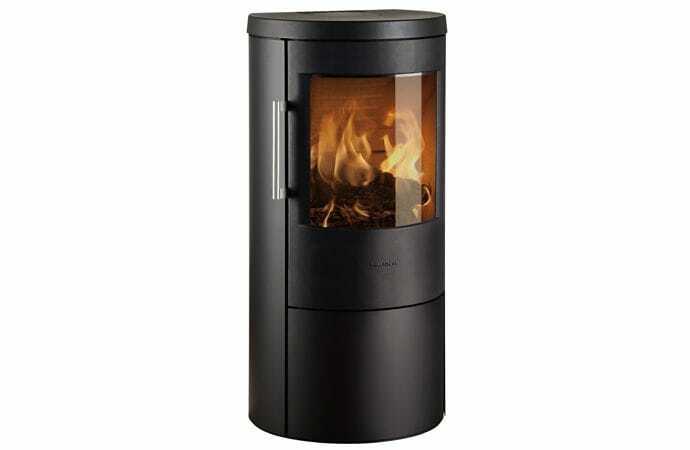 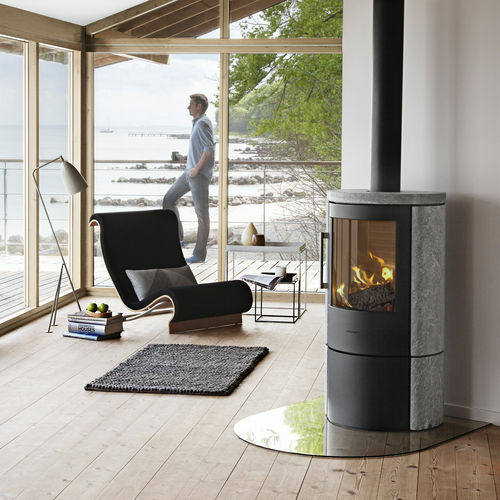 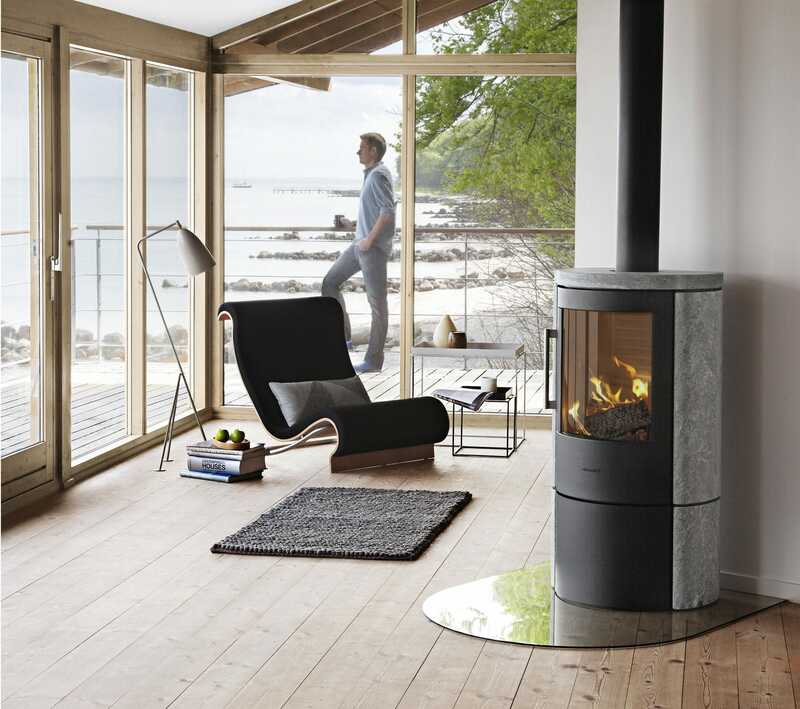 HWAM 3640m is a eco-friendly wood-burning stove and a variant of HWAM 3630m. 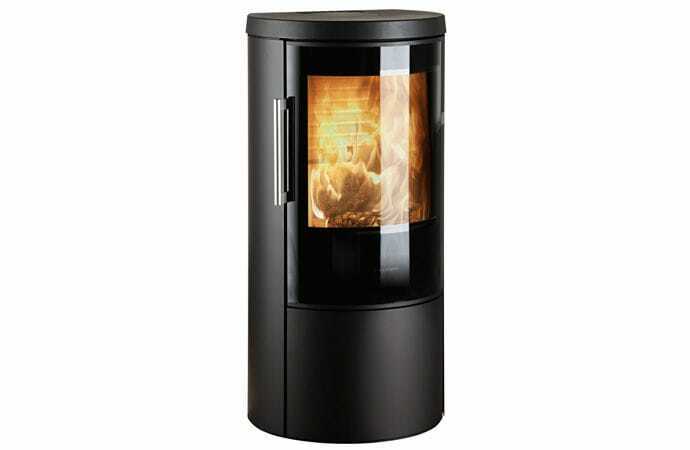 Same height and shape but without side glass. 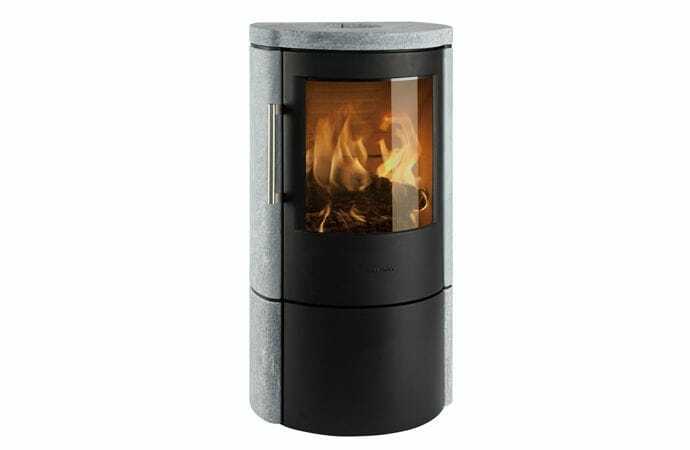 Like the other models in the series, it is equipped with a ventilated handle and a locking system that makes it easy to open and shut the door.